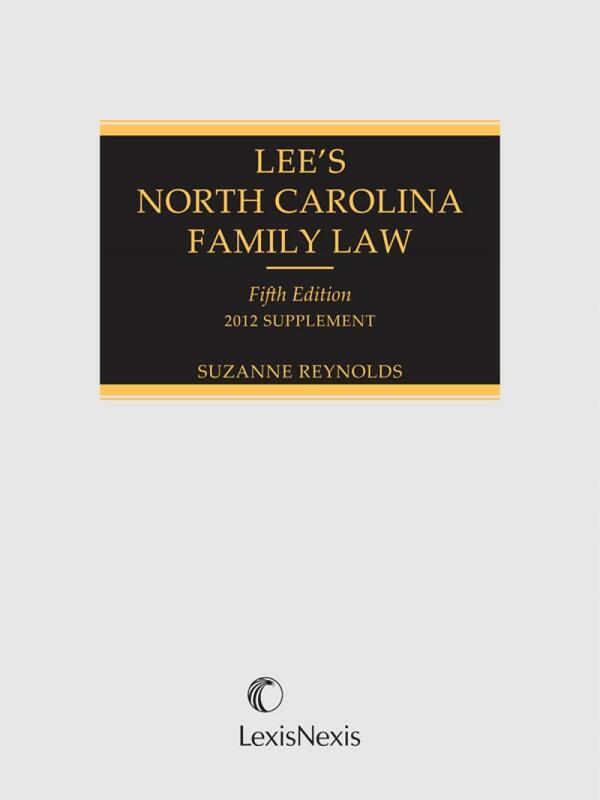 Suzanne Reynolds, author of the Fifth Edition, is a Professor of Law at Wake Forest University teaching Family Law, Contracts, and Professional Responsibility. 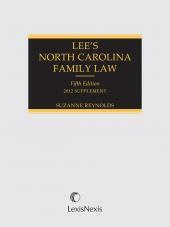 In the Fifth Edition, Professor Reynolds rewrote the work that has been recognized as the authoritative source for family law in North Carolina. Professor Reynolds has also played a role in several important legislative reforms, particularly the law of adoption and alimony; she has been a featured speaker on family law topics in numerous continuing legal education programs; and also has served as a family law instructor for bar review courses. Her service activities include work with DVAC, the Domestic Advocacy Violence Clinic of Forsyth County, a partnership among Wake Law School, the Forsyth County Bar, and the Legal Aid Society of Northwest North Carolina. 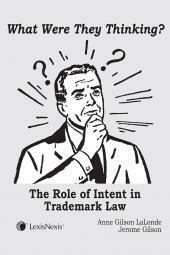 Professor Reynolds is the co-founder of the program, which won state community service awards in 1997 and in 2004. In 1998, for its work with DVAC, the ABA awarded the Forsyth County Bar Association the Harrison Tweed award for providing access to legal services. 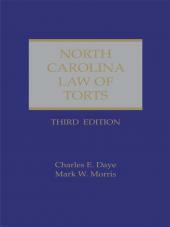 Professor Reynolds won the Governor's Distinguished Woman of North Carolina for Education award in 1998, the Gwyneth B. Davis Award for Public Service by the North Carolina Association of Women Attorneys in 1996, and the Joseph Branch Teaching Excellence award from Wake Forest Law School in 1994. Her educational background includes a B.A. degree from Meredith College in 1971, an M.A. degree from UNC-Chapel Hill in 1976, and a J.D. 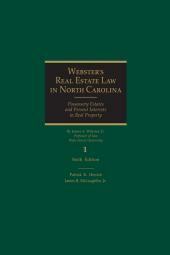 from Wake Forest University School of Law in 1977. Before joining the Wake Forest faculty, Professor Reynolds practiced civil litigation with Smith Moore Schell & Hunter in Greensboro, North Carolina.